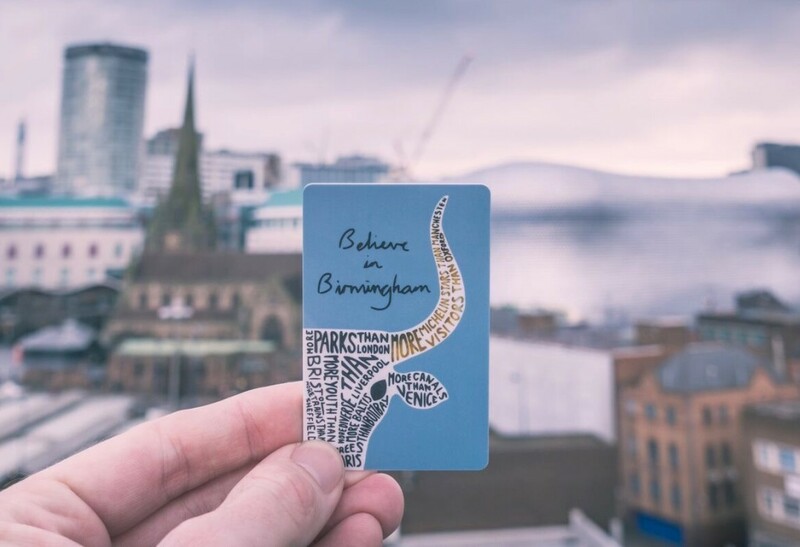 The Independent Birmingham festival is all about celebrating the awesome independent culture of our city. From pop-up restaurants and Brum’s best street food, to cocktails, craft beer, live music and indie retail – our city’s hidden gems are the highlight of this magnificent weekend-long festival. Indeed, one of the very special things about this festival is being able to eat and drink at a whole host (25!) of independents who you may never have tried before, or even known about! And the same goes with our 2 indoor market halls. These halls are packed with 25 of Brum’s finest independent retailers, artists, designers and makers – so not only is the IB festival the perfect opportunity to indulge your foodie fantasies, it’s the perfect place to discover new favourite retailers and artist – supporting local independent businesses with your custom, and picking up something unique and special for either yourself or a loved one. One such independent who will feature at this July’s Independent Birmingham festival is Brum-famous design legend Provide. 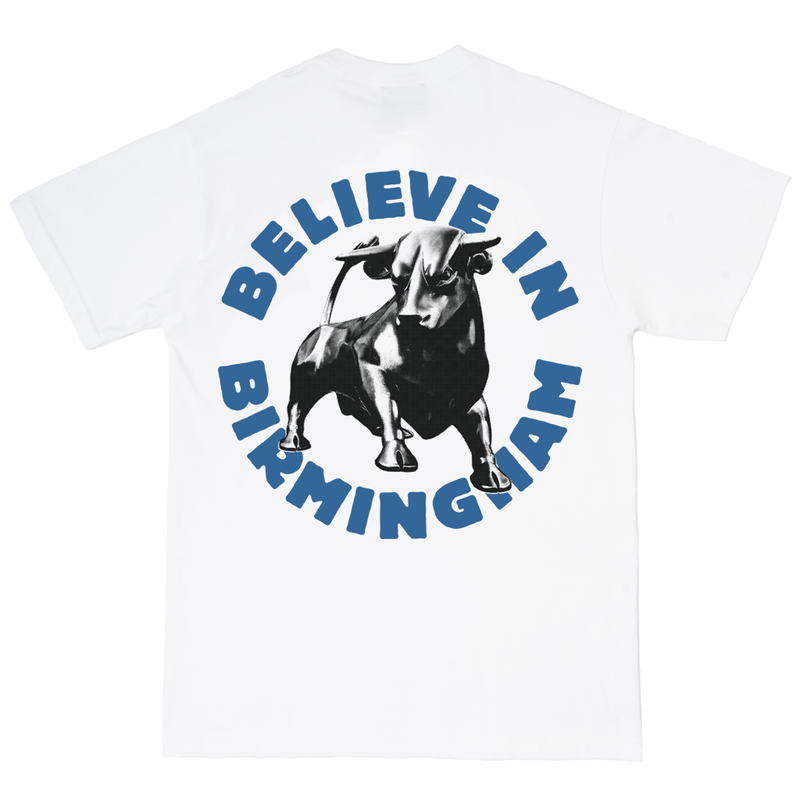 And because they’re super awesome, they decided to create a limited edition (exclusive) Independent Birmingham t-shirt just for this event. And my, oh my, doesn’t it look incredible! This beautiful t-shirt will be available to purchase at the Independent Birmingham festival on 21-22 July. However, if you’re keen to bagsie one (and with them being limited edition, that’s probably a good idea), there are just 20 available to purchase right now. If you’re quick, you can nab one of these awesome t’s. If not, you’ll just have to wait until 21-22 July to grab your exclusive IB t-shirt from Provide at the festival. Act fast and grab 1 of 20 exclusive IB t-shirts on pre-sale here. 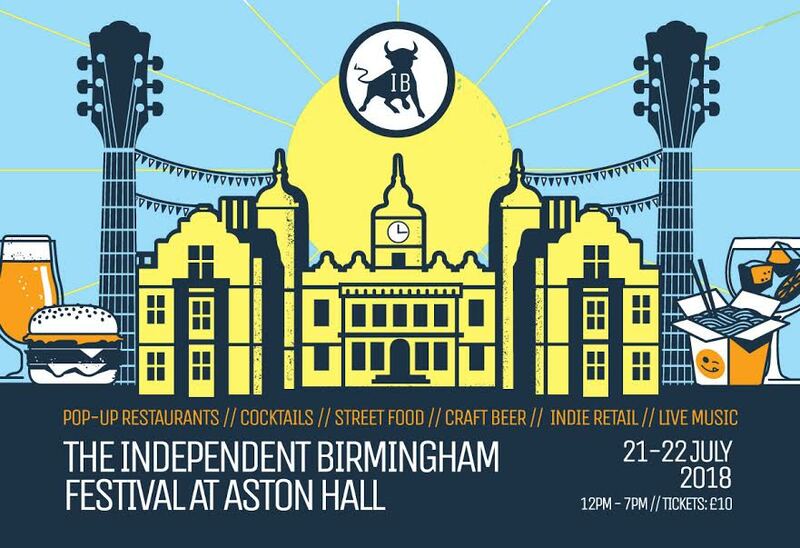 Grab your tickets and come celebrate the very best of Brum’s independent culture with us at the IB Festival at Aston Hall on 21-22 July. 25 of Brum’s very best food/drink traders + 2 indoor market halls packed with 25 indie retailers + 10 bands playing live music all weekend = one unmissable event. Note: 3/4 of our tickets are now gone. Grab yours fast to avoid missing out!